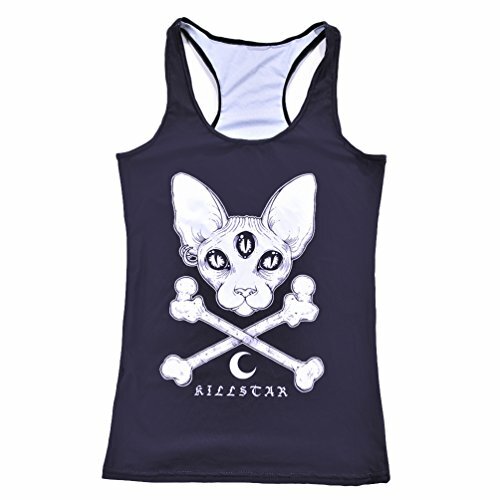 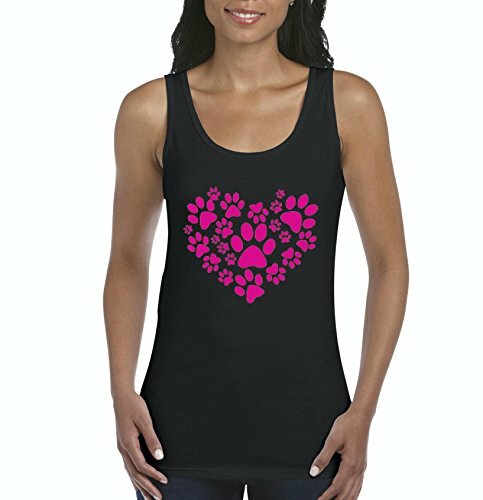 Exclusive Shop4Ever® brand novelty racerback tank tops made with a polyester cotton blend. 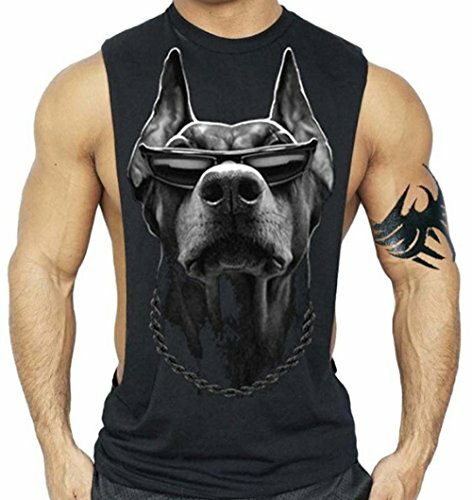 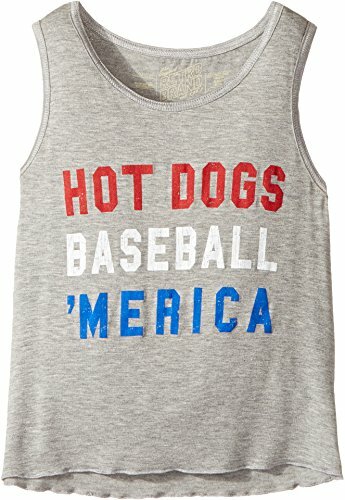 These tank tops are printed exclusively in the United States. 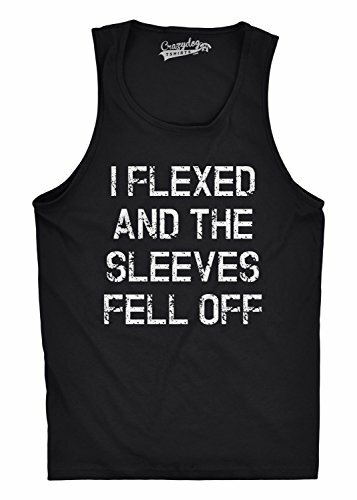 Recommended to wash in cold water, inside out. 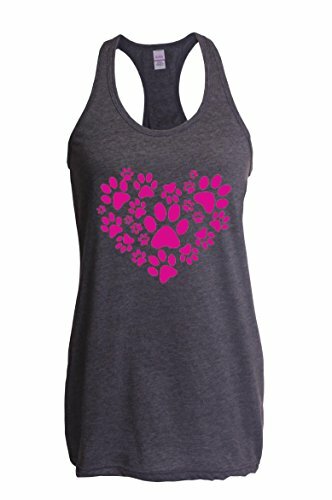 Many of our designs are available in hoodies, crewnecks, men's, women's, and youth sizes and come in a variety of different colors. 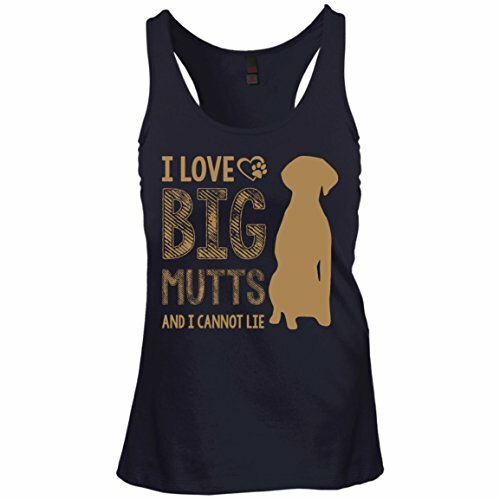 Check our store to see them all! 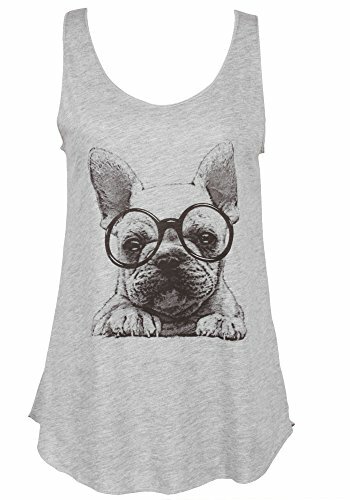 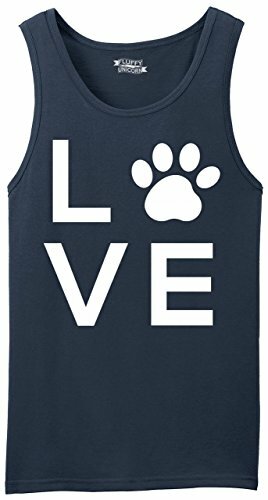 Adorable French Bulldog graphic tank tops which have a loose-fitting silhouette, scoop neckline and has a semi-sheer body. 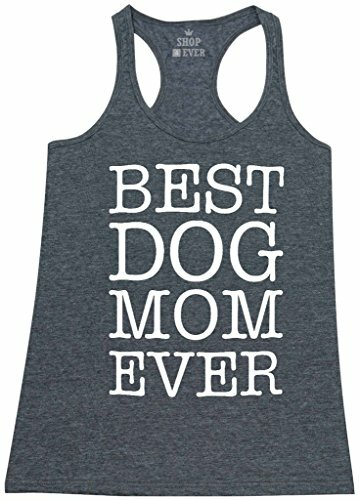 Approximate Measurements: Small: Bust: 33"| Length: 25" Medium: Bust: 39"| Length: 26" Large: Bust: 41"| Length: 26.5"
Shark Tank - Fastest Deal Ever !